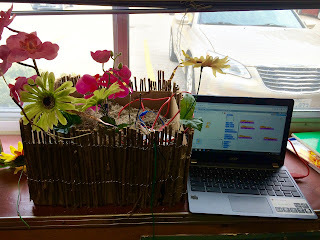 Each student chose a flower to research for our independent projects in science. 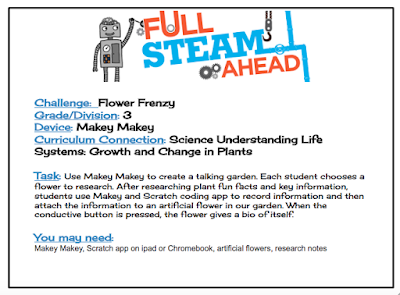 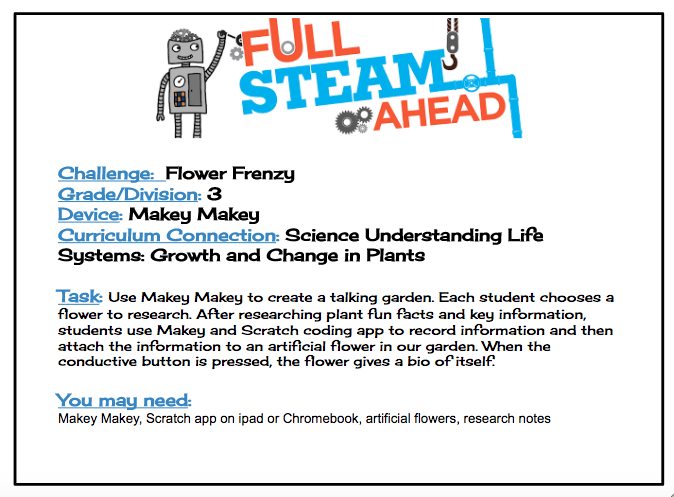 Once their research was complete, they used the talking flower garden to share their learning. They loved hearing their voices by simply tapping their finger on a flower petal.